You may check the status of your order by visiting the Order Status Page. This is the quickest way to get the most current information regarding your aveneusa.com Orders. Click on the respective Order Number on the Order Status page to view the Order Details, including Billing and Shipping information. Upon shipment, your tracking number will also be displayed. To track you order, click the tracking number on Order Status page to view the delivery status of your order. Please keep in mind that some carriers take 24 – 48 hours to update tracking information after the order is shipped. If you do not have an Avéne Online account, you can check the status of your order by entering your email and order number here. Orders received on Monday through Friday by 1 pm ET are shipped the same day. Orders placed on Friday afternoon through Sunday will be processed on the following Monday. Orders with Priority shipping (Overnight or 2nd Day Shipping) will be processed and shipped same day if received by 1 pm ET. Currently, Avéne only accepts orders being shipped to destinations within the continental U.S., Alaska, and Hawaii. You will be notified via email if orders are cancelled. You will not be billed for any cancelled items. 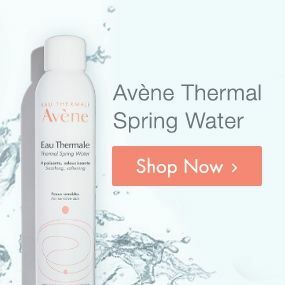 If you are interested in placing a new order or if you have questions about a cancelled order, please contact aveneusa.com Customer Service via our Contact Us form or call 1-866-41-AVENE (1-866-412-8363). If you receive an error message related to credit card authorization failure, double check that the billing address on the credit card matches your account billing address, try re-entering your CVN or security code, and be sure that the card is current and valid. 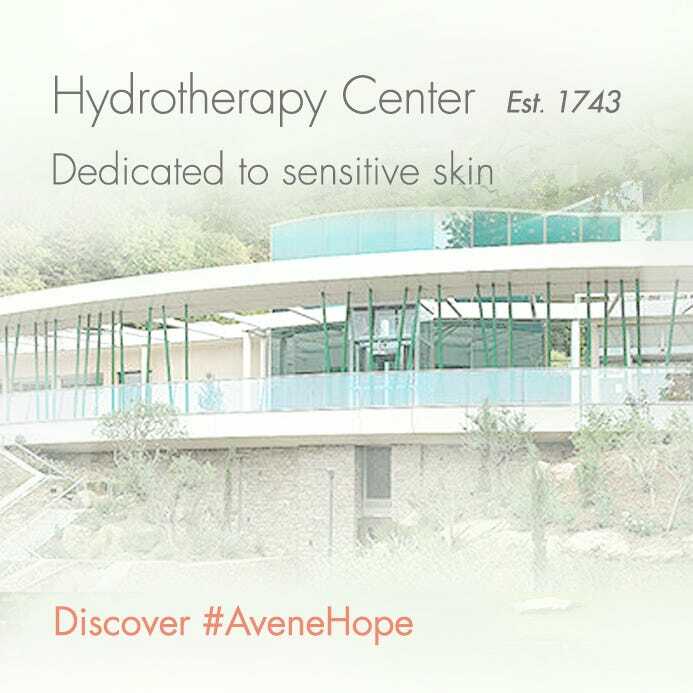 After validating the information you've entered and an error message is received during your second attempt, please contact aveneusa.com Customer Service via our Contact Us form or call 1-866-41-AVENE (1-866-412-8363).